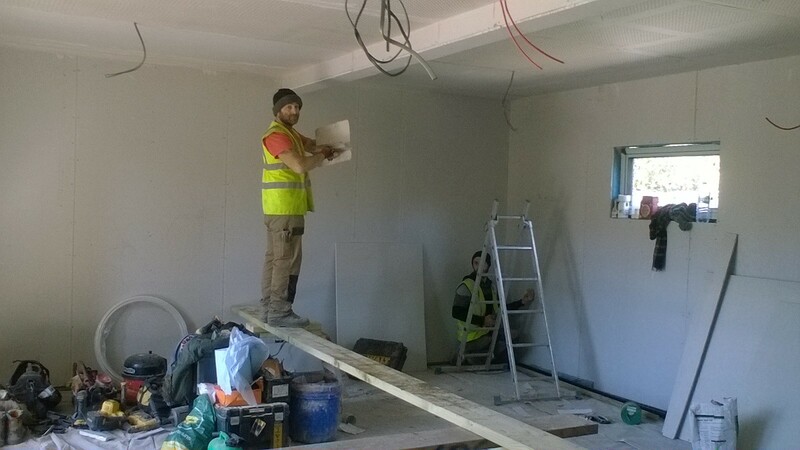 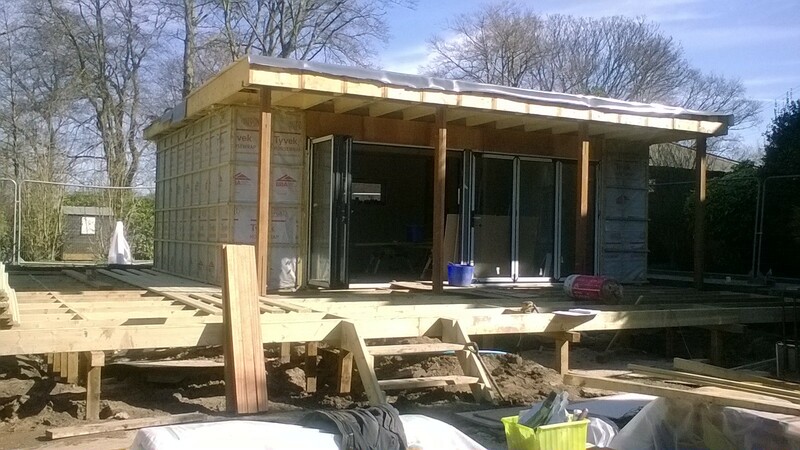 We wanted to bring you an update on our new classroom build. 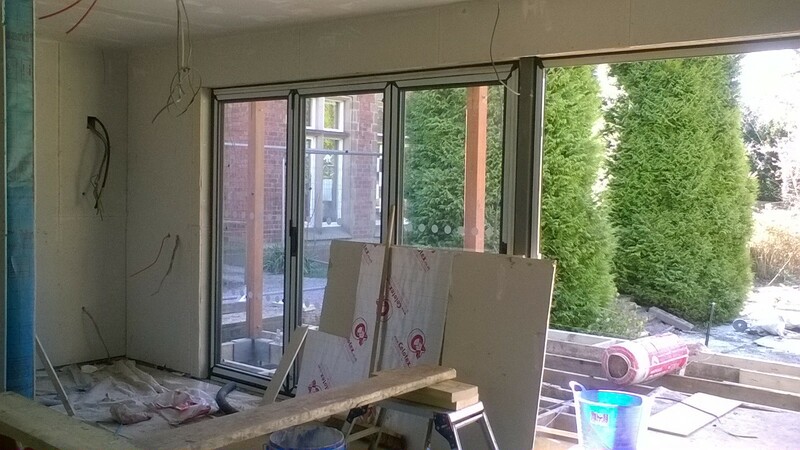 As you can see the internal works are coming along nicely and the Bi-folding doors are now in place. 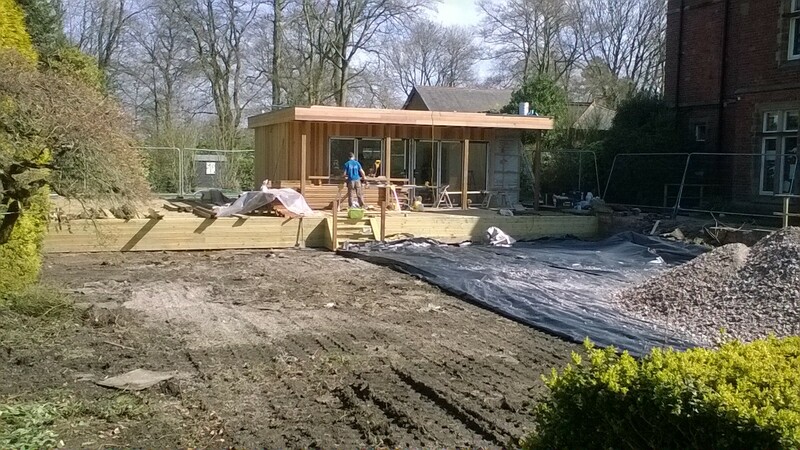 Cedar cladding is being fixed to the external walls, the decking is being laid and the ground works for the playground is well underway. 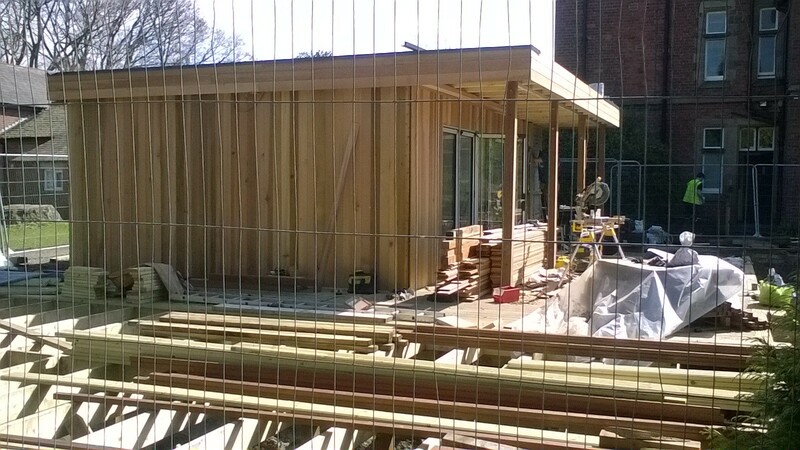 We can reveal that the name for our new classroom will be ‘The Acorns’ and we look forward to seeing you all at our official opening very soon!